Keep up to date with Crystal Hampers news and offers. 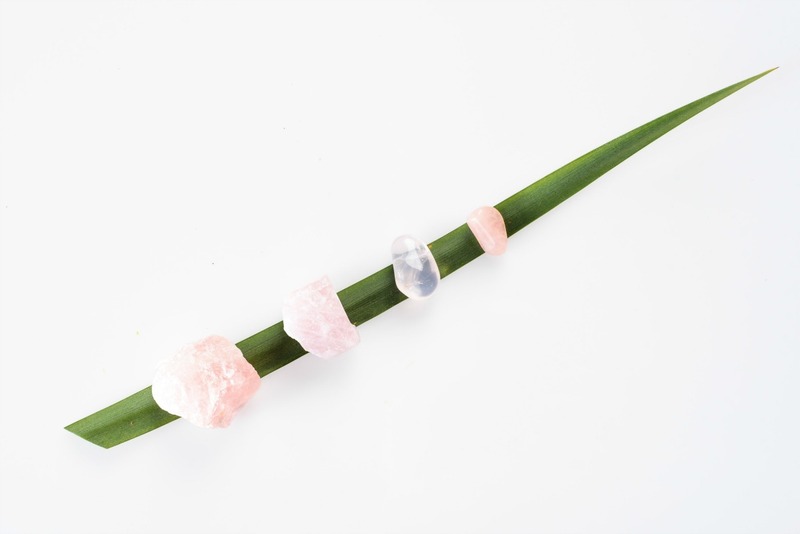 Tap into ideas, inspiration, and empowerment, or for a different view of crystals. 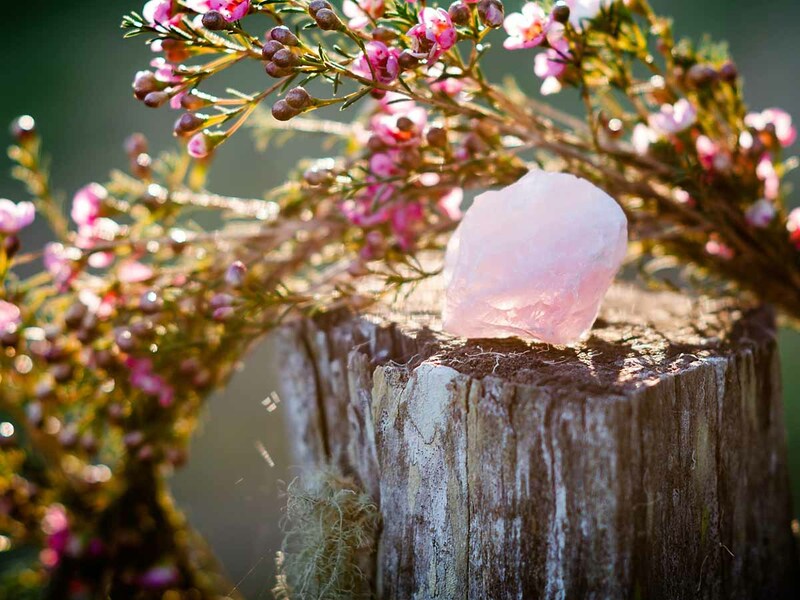 At Crystal Hampers, we package mystical earth crystals with other delightful gifts in beautiful hampers to create a unique crystal experience, especially if new to crystals. A Crystal Hamper will intrigue, awaken, or soothe the soul, and thoughtfully touch the hearts of adults and children alike. Crystal Hampers is a unique gift for yourself, for birthdays, a new job, baby or any exciting new life journey, but can also be much much more for those moments when we are unsure of what to do for the person that is facing one of life’s challenges. Furthermore, if words fail us, a Crystal Hamper fills the void of silence. The unique composition of our gift is simplistic, yet gently and silently empowers and fascinates no matter what reason for your gift. Ideal if you are new to crystals, or when flowers are not enough. This hamper is for a career change, a healthier workplace or celebrates a new job. It contains Turquoise for protection and leadership, Blue Calcite for negotiations, and Tiger’s Eye for business confidence and necessary change. An ideal Corporate gift for executives or if office morale needs boosting. Click on the SHOP to check out what else is included. We have created 12 Zodiac (birthday) Hampers which are universal, and offer a range of Special Purpose Hampers that are more specific, including a range for children. The Crystals have been selected for their empowerment, protection properties, and emotional needs. Each Hamper contains 7 specific crystals and other delightful gifts to open and explore, all meticulously packaged with sophisticated earthy tones and textures. Crystal Hampers ship FREE Australia wide and overseas by special request. At Crystal Hampers, we like to write about crystals, gifts, life’s journeys and business a little differently. We are proud supporters of ‘paying it forward’. © 2019 Crystal Hampers®. All rights reserved. Disclaimer – Crystal Hampers is not a healthcare professional. No part of the Crystal Hampers website or Crystal Hampers materials is to be regarded as medical advice. The content is general in nature and should not replace advice or intervention from your health care provider. In the event you use any of the information contained for yourself and/or others, you assume full responsibility for your understanding, actions and the results.